Generally speaking, there are times when trade conflict can also be quite beneficial to some domestic-focused companies which have proportionally large foreign sales and assets. This article has highlighted four vital stocks that you might want to invest in to play the Trump’s trade war. This is a renowned craft beer maker and is best known for some of the best brews like Samuel Adams. The company also produces hard cider and malt beverages like iced tea, twisted tea, and the Angry Orchid Hard Cider. 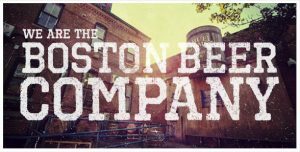 The beverages are produced at company-owned breweries under contract agreements at different brewery locations. These brewery locations are primarily found in the U.S. in Ohio, Pennsylvania, California, Massachusetts, Florida, and New York. 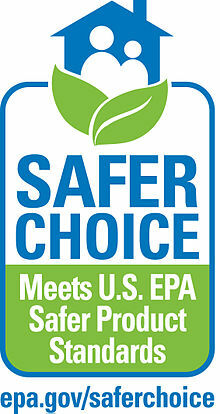 The company produces and distributes its products to over 350 wholesalers throughout the U.S. The beer company sells the beverages internationally, but to a much lesser extent and quantity with predominant sales and production being done domestically. The company is currently well-positioned to weather any storm that may arise with the trade war between the U.S.A and China for a lot of reasons. The first thing you should expect should this trade war between the U.S. and China fall though is the dollar value to fall significantly against any other currency. This corporation is, perhaps, one of the most well-equipped to avoid any consequences that may arise as a result of a trade war between China and the U.S. relative to its other larger counterparts. Some of the most commonly known gaming giants are Wynn Resorts and Las Vegas Sands, and over half of the total revenue generated by these gaming corporations come from China and the Chinese special administrative regions of Macau, and not Las Vegas. 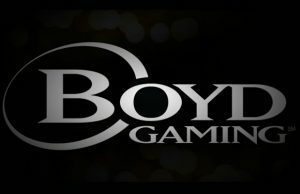 The Boyd Gaming Corporation, however, only has its properties based in the United States, but most of its properties are in Nevada, Hawaii, over 12 casinos. If there is a dip in the dollar value, you should also expect the travel rates in the country to also be cheaper which will, in turn, also lead to a significant increase in foreign revenue and customers for Boyd. So, it is possible that this corporation can also benefit from a downturn as well. Everyone must have taken prescription medicine at one point in their lives. And the CVS pharmacy ranks as one of the largest pharmacy health care providers throughout the United States with almost 250,000 employees and 7,700 different locations where it has its branches in all the 50 states, 100% of all the CVS sales are domestic. A significant fall in the dollar value could end up increasing the price tag on the prescription drugs which the consumers will still have to buy whether they want to or not. This business dates back to the 1800s. 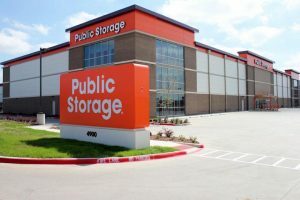 This business now covers over 55,000 storage units in the U.S. alone and the largest brand in the business is Public Storage. 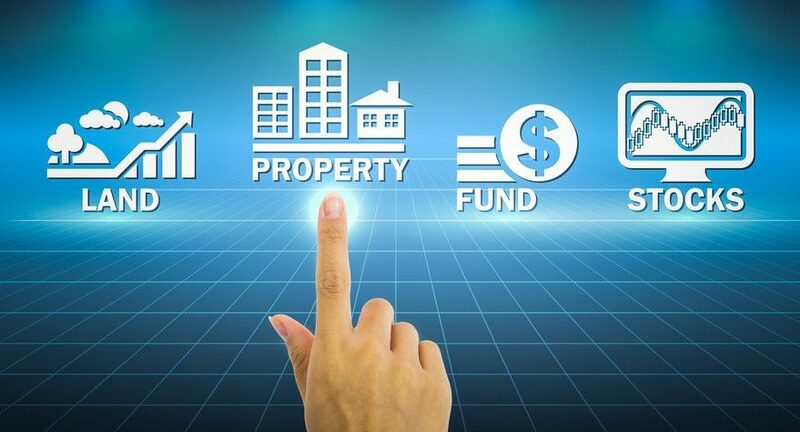 During the 2008 economic decline, the self-storage units were the only REIT sectors that posted positive returns.